Many are the drones on the market currently; therefore if you are a beginner, I understand that it may be a bit complicated to find the best one. If you are looking for a good quality drone, doing thorough research is the first step to purchasing the right product. I recently came across the Parrot MiniDrone Rolling Spider blue during my own research and would like to share my discoveries with you. This Parrot MiniDrone Rolling Spider blue is an ultra-compact drone weighing in at only 55g providing great stability and speed for users of all skill levels. It’s powered by a lithium polymer battery and is enabled to take great aerial shots with its vertical mini camera. It works with Bluetooth smart technology and can be piloted with a tablet or smartphone via the FreeFlight3 app. This drone is a great toy for beginners and experienced hobbyists alike. The features and benefits of this drone really stand out from the crowd. 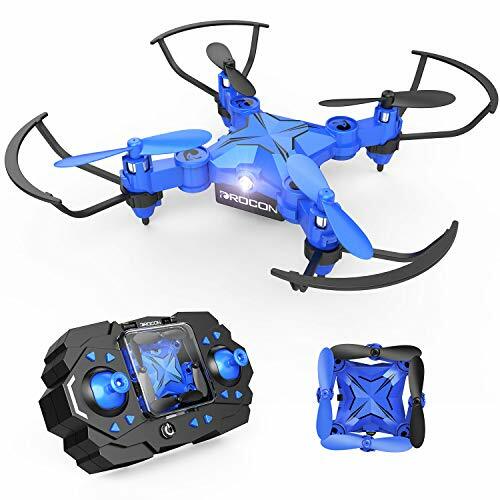 •The Parrot MiniDrone Rolling Spider blue features attachable and removable wheels that enable the product to roll up walls or across ceilings, making it fun and safe to use indoors. •It comes fitted with a propeller circuit breaker for protection in the event of a crash. •It also has a built in accelerometer and gyroscope which measure and analyse the drone’s every movement. 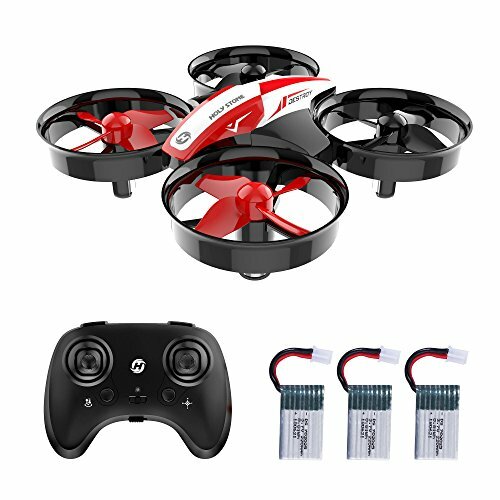 •It’s powered with a lithium polymer battery which gives 8 minutes of flight time at full charge. Full charge takes approximately 1 hour to achieve. •It’s usable both indoors and outdoors and can achieve speed of up to 18Km/h, with a control range of 20m. The Parrot MiniDrone Rolling Spider blue is a product that comes with an abundance of pros but unfortunately like any product there are also some cons. With Bluetooth smart technology means the drone can be easily controlled using the FreeFlight3 app, and this app comes with some great features itself. 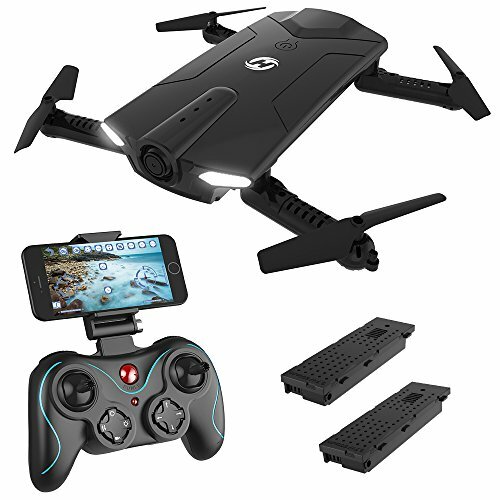 It has an automatic pilot mode which is able to correct the angle and position of the drone and it also comes with pre-programmed stunt moves. The Drone itself is very flexible and is able to turn 90 and 180 degrees and also can perform complete 360 degree forward and back flips. The vertical mini camera is a great addition and allows users to take aerial photographs, however the camera is not great quality and is only able to capture VGA-resolution photos. Like any drone it is quite sensitive to wind so it’s not advisable to use in very windy conditions. A big con with this product is that the battery overheats very quickly and it needs to completely cool down before it can be recharged. Also, spare propellers are not yet available for this product so it can’t be repaired if any breakage occurs. This compact Parrot Minidrone Rolling Spider Blue really is a great addition to any hobbyists collection, both beginner and experienced. The lightweight and durable nature gives it great stability with the added plus of impressive speed. The wheels can be added indoors which can act as a protective barrier reducing the risk of crashing and breakage. Suitable for children aged 14 and over it is a great gift for any beginner hobbyist. 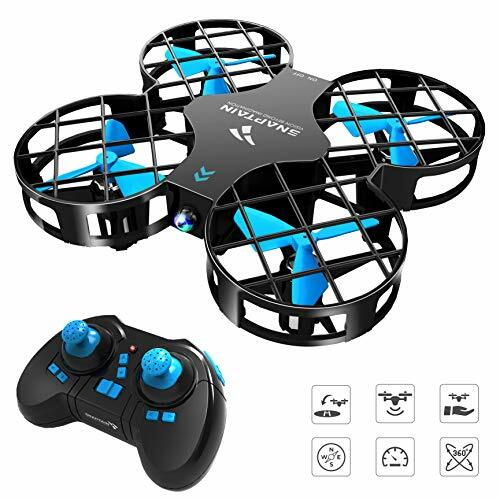 I would definitely recommend this product for anybody who is looking for a fun and interesting addition to their drone family.